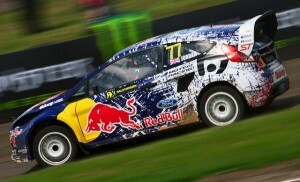 Red Bull Global Rallycross has apparently been following the success of the Formula E Racing Series and the increasing popularity of racing electric vehicles. 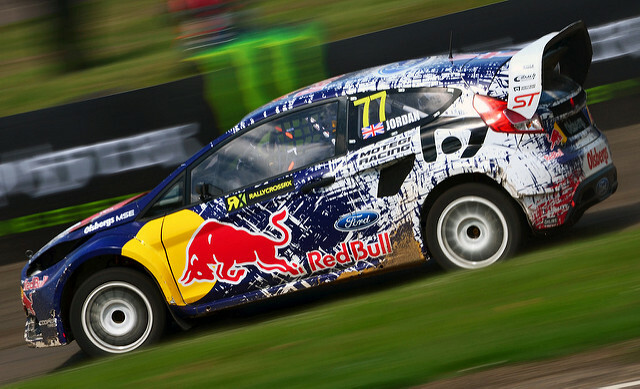 Red Bull Global Rallycross recently announced it will soon be adding an all-electric class of racing, reportedly some time in 2018. At the moment, no manufacturers or drivers are associated with the series since the announcement just happened but that is expected to change sooner rather than later. In order to wrap your head around what these electric cars are capable of, check out the video below of former rally champion Manfred Stohl driving a modified, electric, 550 horsepower Peugeot.